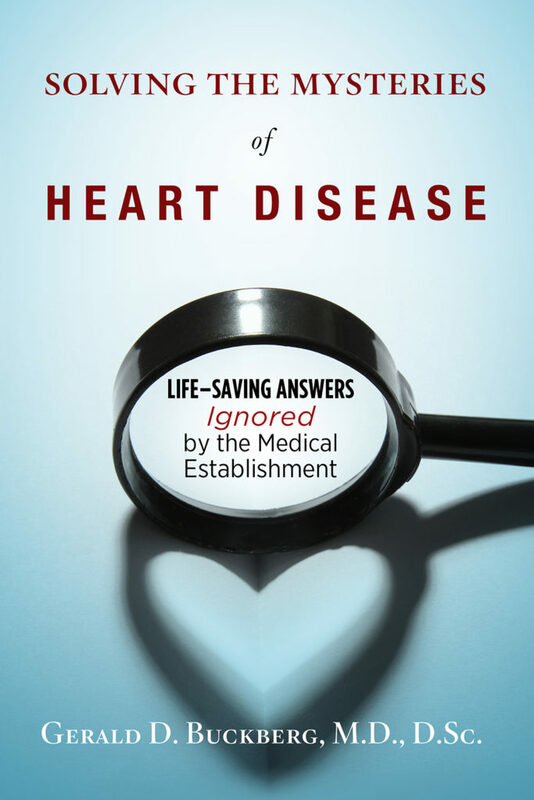 This section contains printable one-page PDF summaries of many of the discoveries described in my book, Solving the Mysteries of Heart Disease: Life-Saving Answers Ignored by the Medical Establishment. so they may also more easily share them with others. Click each link below to view, print or download each available summary.